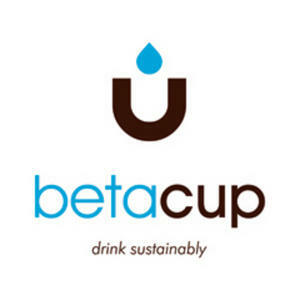 Amy, thanks for this post in support of the betacup. It has been an exciting week of early submissions and debate, but we expect a much bigger ramp-up as the word spreads around the globe. My pleasure. I’m interested to see the ideas.